Brian Cosgrove's classic introduction to the world of microlight flying has endeared itself to several generations of pilots. 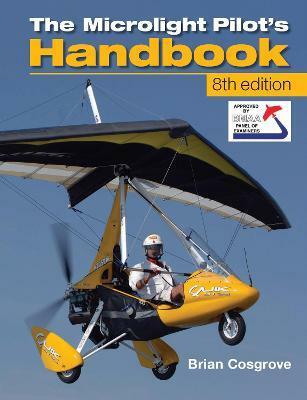 To read a "Cossy" has been the advice given to candidates for the CAA's microlight examinations since the book was first published in the early days of the sport. Now in its eighth edition, the text has been thoroughly revised to bring current information to enthusiasts around the world. It also provides a real understanding and recognition of the factors that influence safe flight.